Motorola’s smartphone business is in shambles, to say the least. While its acquisition by Google back in August 2011 did set up the stage for the popular Moto G Series, the success didn’t follow it when the company was further sold to Lenovo in 2014. Currently, Motorola’s lineup feels congested and without a lot of distinctive features between the different series. 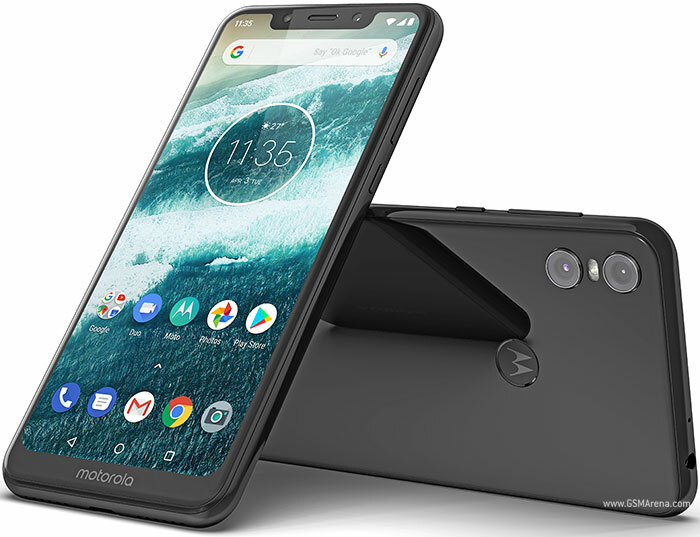 Yet, in spite of the underwhelming response, Motorola is not giving up on developing markets and has now launched two smartphones – Motorola One and Moto G7 – in India. The Motorola One, which was internationally launched in August last year, is now making its way to India. The smartphone is part of Motorola’s Android One endeavor to offer users the assurance of timely updates and almost no customization over stock Android. It uses a sleek Gorilla Glass-protected back and is equipped with a 5.9-inch HD+ “Max Vision” LCD display. Motorola One is powered by a Snapdragon 625 and 4GB of RAM. It comes with a 64GB flash storage. On the back, the smartphone features a 13MP primary sensor complemented by a 2MP sensor for depth sensing and bokeh effect while an 8MP single camera lies on the front. 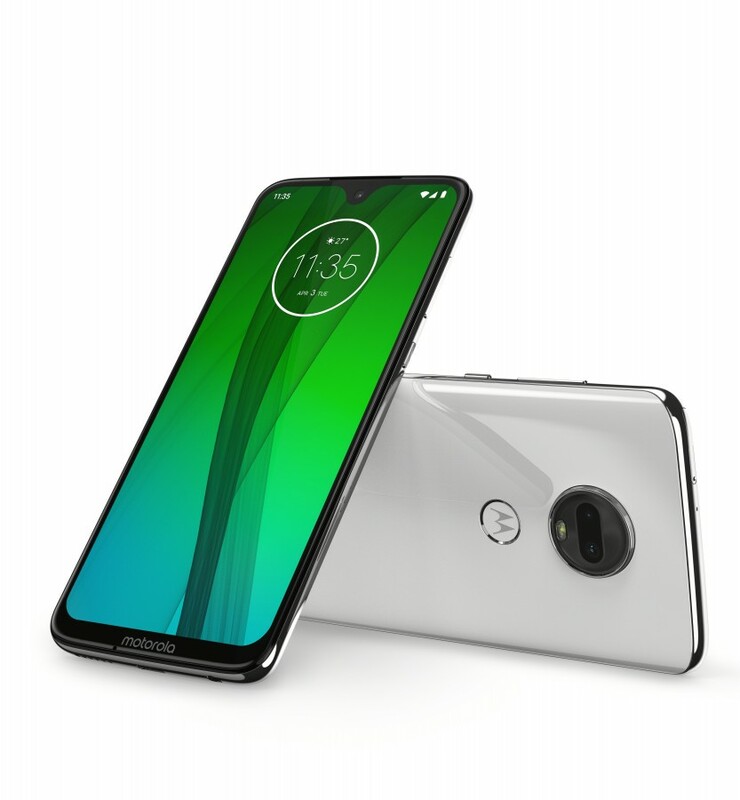 The Motorola One comes with a rear-mounted fingerprint scanner, which is veiled by the Motorola logo. It is equipped with a 3,000mAh battery and supports TurboPower, just like the Motorola One Power, which helps the smartphone gain 6 hours of battery backup with just 20 minutes of charging. Motorola One runs on Android 9 Pie out of the box and you get unlimited storage on Google Photos as part of the Android One program. Additionally, it supports dual SIM and storage expansion up to 256GB. In India, the Motorola One is priced at ₹13,999 which is a bit outrageous considering Xiaomi is offering specs like Snapdragon 675 and 48MP cameras on the Redmi Note 7 Pro for the same price. Motorola launched four models as part of the Moto G7 series in Brazil last month, followed by the launch of Moto G7 Power in India. Now, the company has launched Moto G7 in India alongside the Moto One. The smartphone comes with an attractive glass design with Gorilla Glass protection on both sides, dual cameras on the back, and a teardrop notch on top of the Full HD+ display. The Moto G7 is powered by a Snapdragon 632 chipset paired with 4GB of RAM. You get 64GB storage onboard which can be expanded up to 512GB using a microSD card. Besides the fingerprint scanner, Moto G7 also supports face unlock. Moto G7 features a 3,000mAh battery and Motorola claims that TurboCharge support can ensure 9 hours of battery backup with only 15 minutes of charging. Additionally, the device runs Android 9 Pie and comes with support for Dolby Audio and other of Motorola’s customization features like Moto Actions, One Button navigation, and Moto Display. In India, the Moto G7 will be sold for ₹16,999 and it might not be the most favorable pricing except for die-hard fans of the Motorola branding. Both Motorola One and Moto G7 feel excessively priced which is why Motorola is making these devices available only through offline channels for now. We are yet to witness any online listing but once we do, we’ll update this article.